Great Benefits with the Funky Farms CBD products: You’re getting CLEAN products! Funky Farms products are known for their high standards and quality testing. 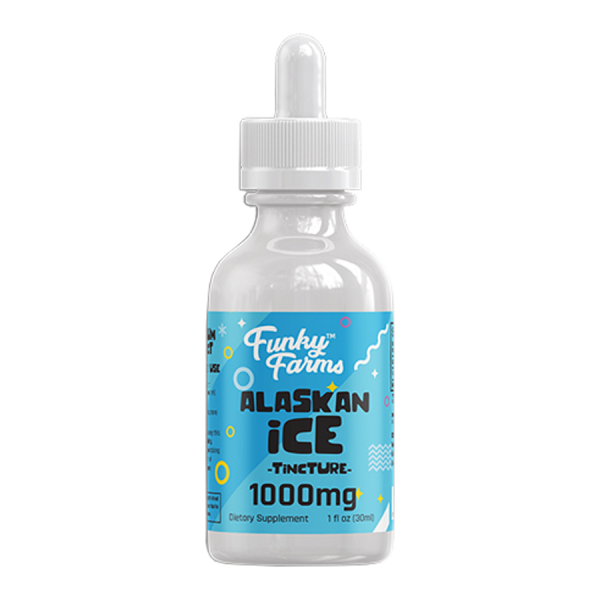 The Alaskan Ice tincture is a full spectrum Cannabinoid blast of arctic air to energize your day. Do you love Citrus? Do you love being Healthy? 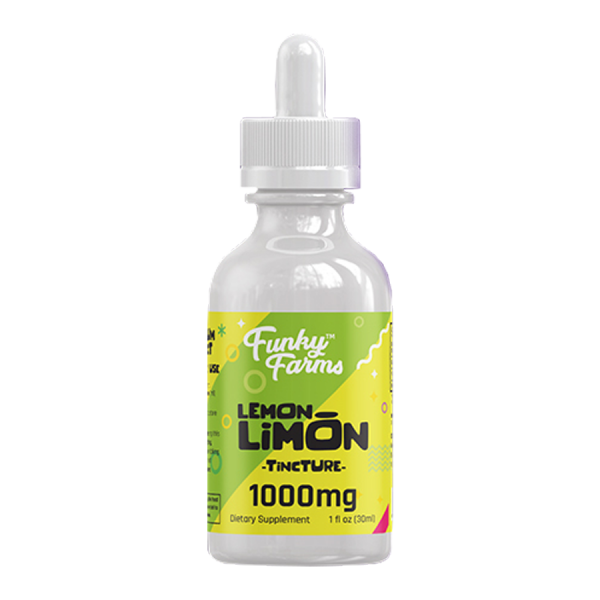 Get the two together with Lemon Limon, Funky Farms CBD is tincturing for you! It’s an Orange Dream world! Immerse yourself in the Creamsicle bliss available from Funky Farms CBD Extracts. Funky Farms does it again. 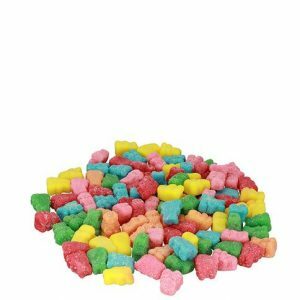 They released a wonderful selection of Vegan friendly Gummies (10mg CBD each) and also released a great line of pre-filled vape cartridges (their Granddaddy Purple continues to be a crowd-pleaser) with 300mg of full spectrum cannabinoids in each tank. Now, they’re upping their game. You can find these premium, yet wonderfully funky CBD/Full Spectrum Tinctures in three amazing new terpene-boosted flavors. Alaskan Ice is for the adventurous. Orange Dream takes the normally hempy taste of most full spectrum hemp oil extracts and wraps it in a misty orange cloud. The Lemon Limon gives the tart citrus boost for those who love anything lemon. These premium tinctures are also affordably priced for EVERYONE, not just the fancy folks who love their tinctures and daily drop regiment. In fact, before you even consider buying our Funky Farms CBD tinctures (did we mention “Filled with flavor”? 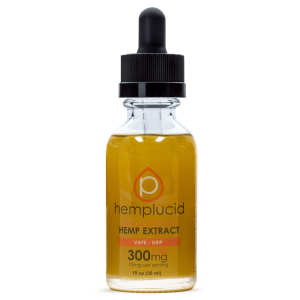 ), you may be better off checking out the product prices of other premium tinctures of the same Full Spectrum quality. Compare the per milligram pricing of those to these wonderful products and you’ll wonder why you ever considered the other guys. 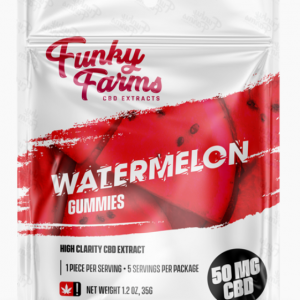 Maybe they should change the name from Funky Farms CBD to Fancy Farms CBD instead. 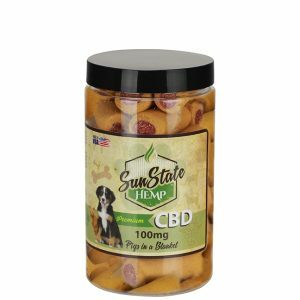 You’ll feel the cannabinoid boost in no time with any one of these great products.